Two nuns were arrested for reportedly tortured 60 children under their care in one of the Colombia's foster home, Santa Clara Rebirth Home in the southwest Colombian city of Popayan. It was dubbed as a "hell house" by the local media. 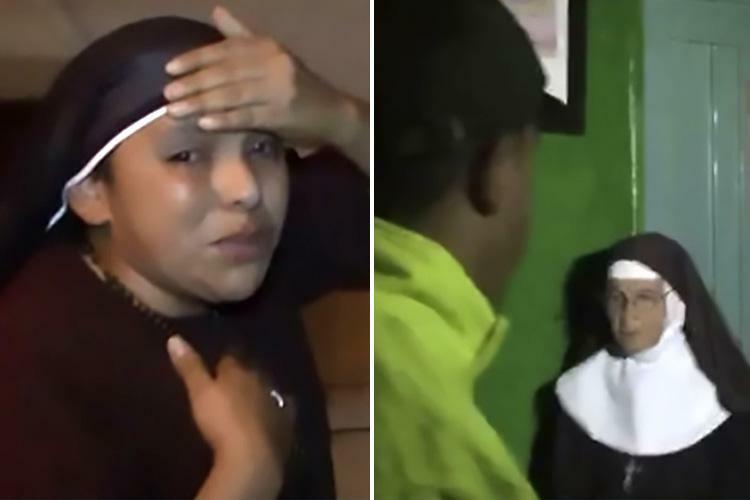 Sor Ines Perez and Rosa Elivra Trochez Joagui who ran the foster home which according to the reported records of the authorities children in their care were repeatedly burned on their hands and had their heads shoved in toilets as a form of punishment. Authorities began an investigation after neighbors heard the children screaming and called police. Both nuns have denied the charges of aggravated torture, with the alleged crimes dating between 2014 and 2017.